Mariah Carey gets all emotional! 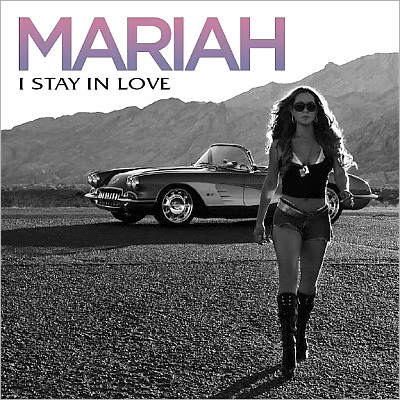 Mariah Carey’s “I Stay in Love” music video! Design a dress for Mariah Carey! Mariah Carey … live at Hollywood & Highland! Mariah Carey’s “Touch my Body” music video! Mariah Carey still loves butterflies! Oh Mariah Carey and her straws and stripes! Mariah Carey doin’ her Pepsi smash!